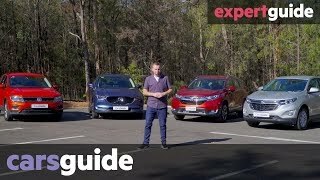 Its the battle of the family friendly SUVs, and I get to grips with three of the biggest hitters, the Volkswagen Tiguan, Toyota RAV4 and Honda CR-V. 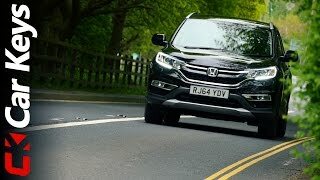 I cover all the bases; interior quality, infotainment system, practicality and driving quality, so you can make the most informed decision. 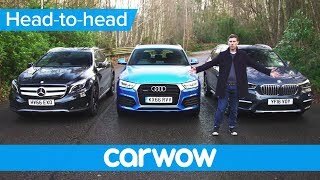 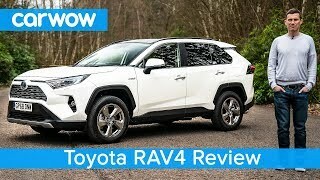 I also explore all the handy and annoying features of each car, as well my very own unique test so you can clearly see which SUV towers above the competition. 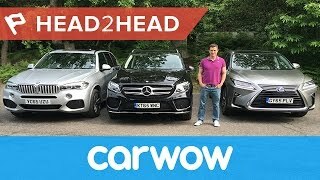 Which car do I prefer? 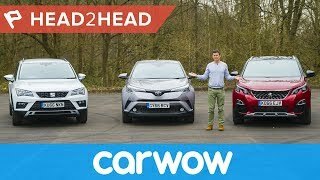 Find out now in this 4k Head2head review! 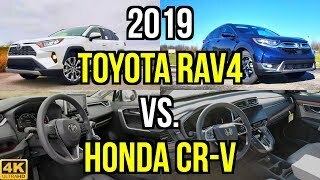 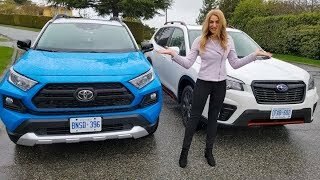 Toyota RAV4 VS Subaru Forester Comparison // RAV4 Trail (Adventure) or Subaru Forester Sport? 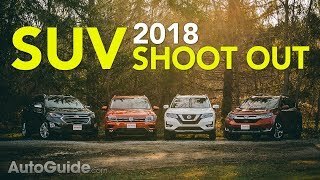 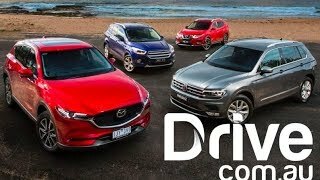 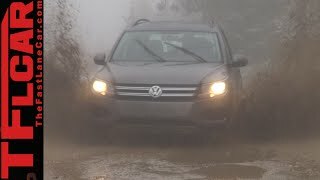 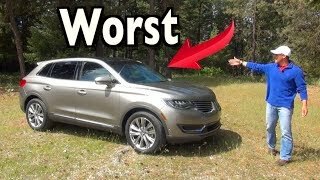 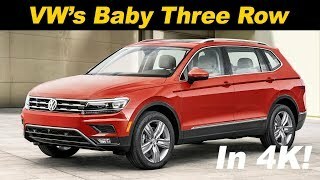 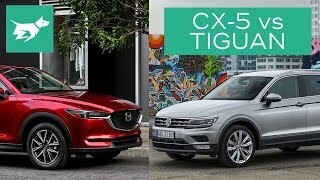 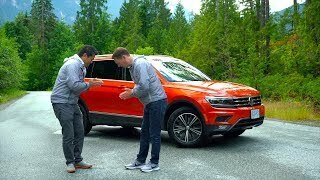 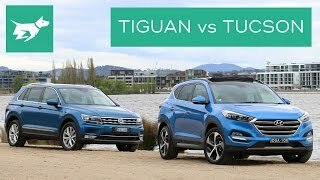 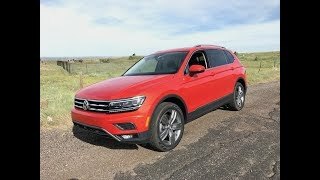 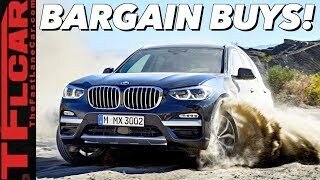 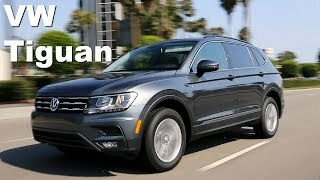 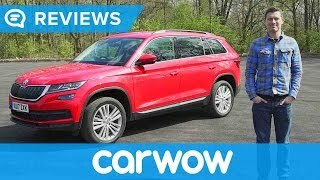 2018 Volkswagen Tiguan Review and Road Test In 4K UHD!